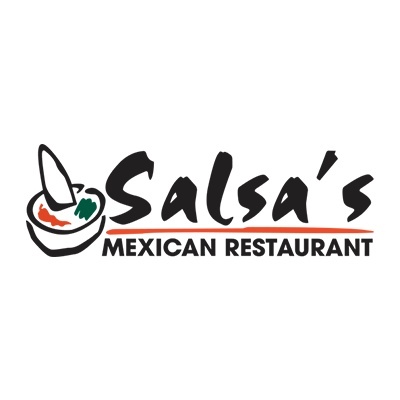 Salsa's Mexican Grill, mexican restaurant, listed under "Mexican Restaurants" category, is located at 115 Russell Pkwy. Ste A Warner Robins GA, 31088 and can be reached by 4783288184 phone number. Salsa's Mexican Grill has currently 0 reviews.